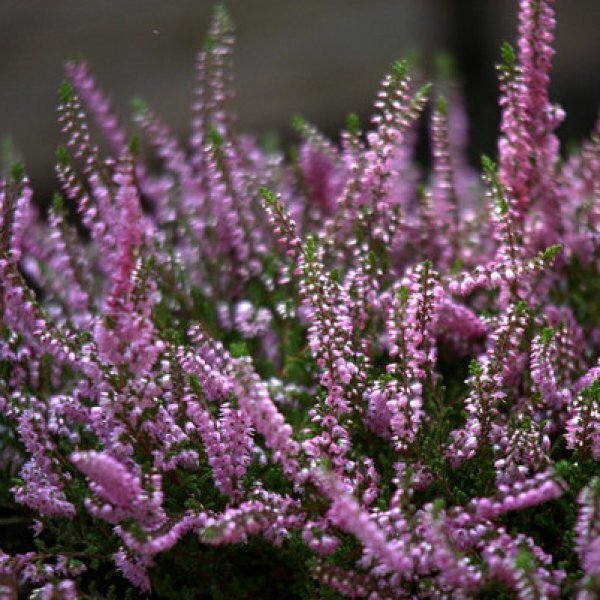 Heather is a small, evergreen shrub most associated with the open, acidic moorlands of northern Europe. It has dense branches that are slender and erect. 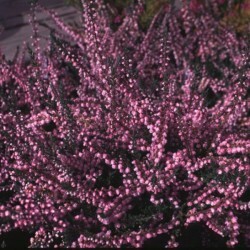 These are covered with tiny, scale-like leaves of pale gray-green to dark green. 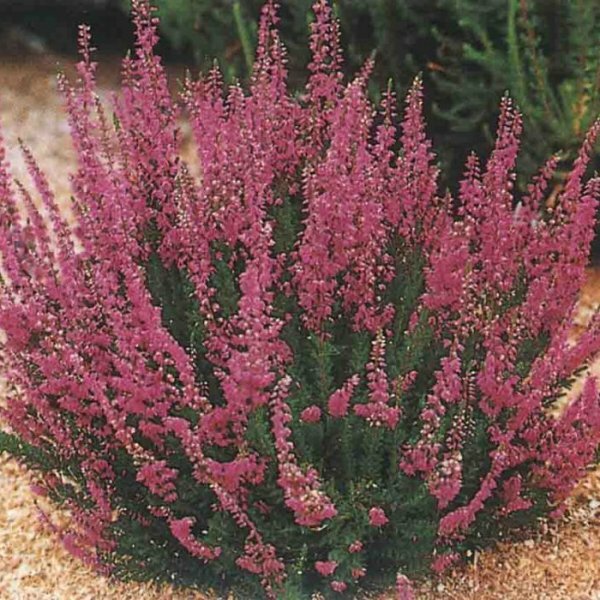 From summer to fall, it produces numerous, small, bell-shaped flowers along its stems. 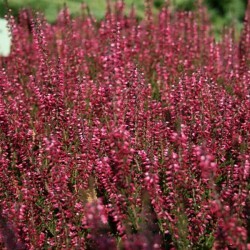 These may be white, red, pink or purple-red depending on the population or cultivar. 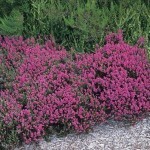 Germination Sow outdoors in late fall for early spring germination, or sow indoors. 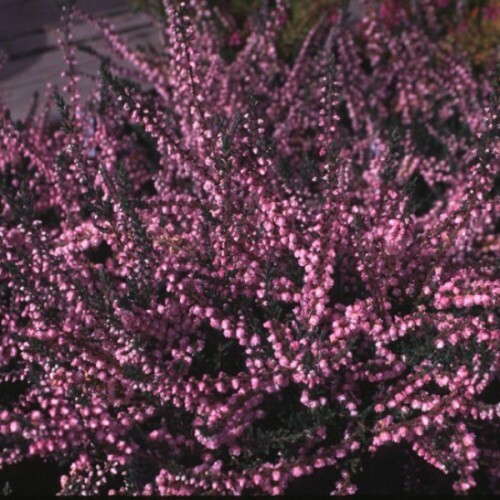 Fresh seeds will germinate in 30-35 days if a temperature within the medium of 13-20C / 55-70F is maintained.<br /> Seeds may benefit from being placed in a moistened medium in the refrigerator for 4 weeks, followed by germination as above.<br /> Heather blooms the second year from sowing.<br /> In spring, space 12 inches apart in full sun in an acid, infertile, highly organic soil that is well-drained. 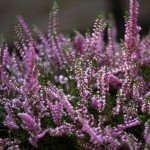 Keep the soil evenly moist and feed once in spring. 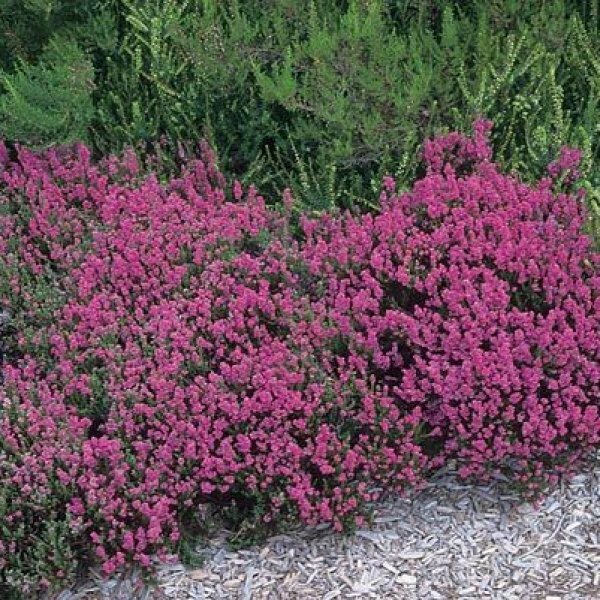 Shear in early spring and mulch the plants to help them retain moisture. 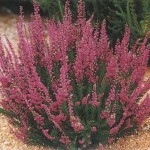 <br /> These evergreen plants require no staking and tolerate wind and partial shade.